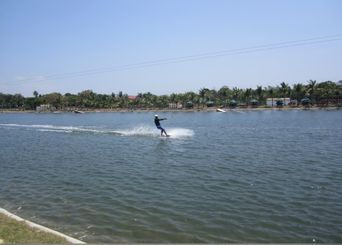 Batangas Beach Resort & Wakeboarding Park for sale! 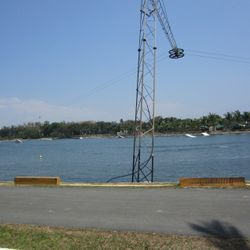 Calatagan, Batangas - Water & Wakeboarding park for sale! 2.5 hours from M. Manila! 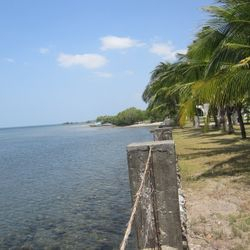 Batangas Beach Resort with Wakeboarding Park for sale! Total Lot area = 117,361 sqm of fully developed & fully fenced property. Lot Description : 258 meter frontage along Zobel Highway (National Highway) with 223 meter frontage along West Philippine Sea (South China Sea). The lot is 115 kms away from Metro Manila or a good 2.5 hours drive in medium traffic. 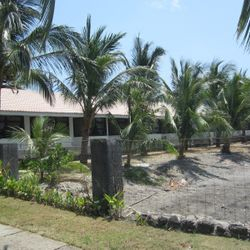 Price: P195 Million - now reduced to P150 Million only! great deal! ALL IN! Fully Operational! Corporation Sale! 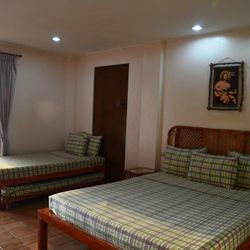 The property has 38 fully airconditioned hotel rooms & villas. These are finished with marble & tiled flooring with hot and cold water supply in all bathrooms. There is a total of 3,107 sqm of hotel building space for sale. The Sellers are selling the 100 % shares of stocks of the corporation. The property includes a large fresh water swimming pool with jacuzzi and sauna with a centrally located indoor and outdoor restaurant, able to accomodate and cater up to 500 guests. The resort also have 2 conference rooms, 1 that can accomodate 50 persons and another that can accomodate 100 persons. There is also a manager's cottage, staff quarters and laudry service areas. The property also has a helipad for guests. 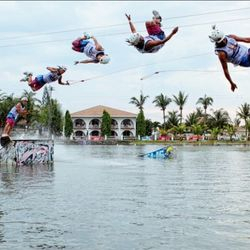 ~ The water ski and wakeboarding park is one of the first in the Philippines. This is highly utilized and is self contained, with its own self reporting systems, and staging buildings and ramps to help skiers fly! ~ installed in 2010, by The Little Bro company, this is specially designed for beginners and professionals. ~ Water purifying system for the entire resort. 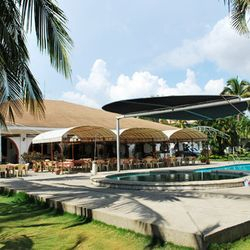 Calatagan, Batangas resort for sale! 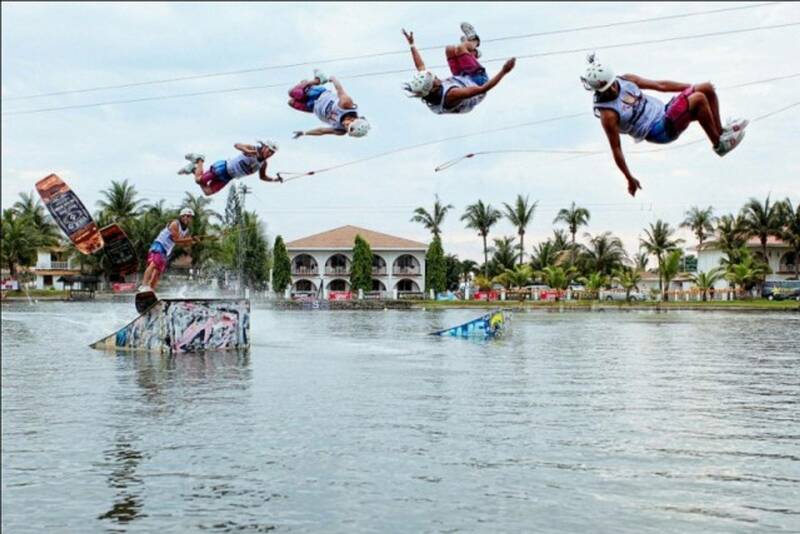 Batangas wakeboarding park for sale! Best Deals! 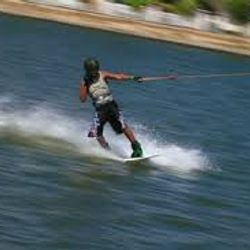 Wakeboarding is more fun in Calatagan, Batangas. 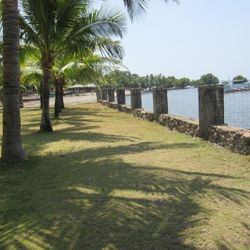 relaxing view of palm trees along the shoreline in Calatagan Batangas. 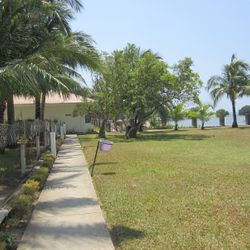 view of beachfront and hotel rooms in Calatagan, Batangas. 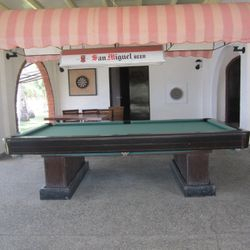 Billiard table in Calatagan, Batangas resort. 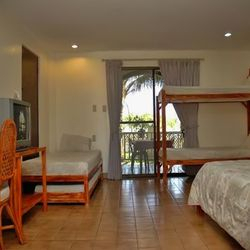 hotel room suite in Calatagan, Batangas. bigger family hotel room in Calatagan Batangas. 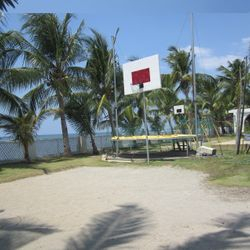 open lawn and play area in Calatagan, Batangas resort. 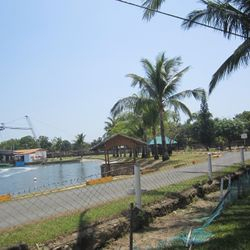 view of water park in Calatagan, Batangas. 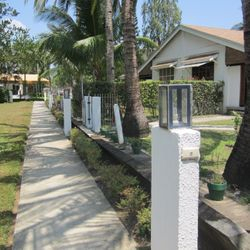 Villas in Calatagan, Batangas resort for sale. 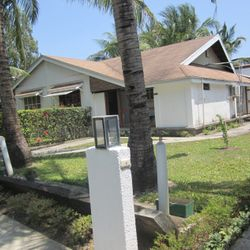 Calatagan, Batangas resort for sale! 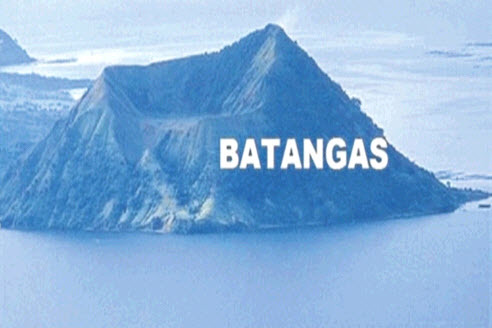 It's more fun in Batangas! Water park for sale! 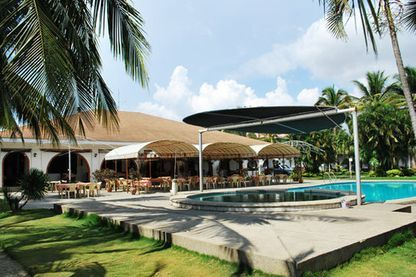 This beach resort in Calatagan Batangas is an ideal investment for buyers looking to enter into the tourism market. Tourism is part of the sunrise industries in the Philippines and enjoys enormous growth in the years to come. The local economic growth of the Philippines also enhances spending capacity of local tourists. Being only 2.5 hours drive from Metro Manila, Calatagan is an ideal venue for weekend getaways or even day trips. Batangas Estates provides an ideal investment opportunity for the discriminating businessman. 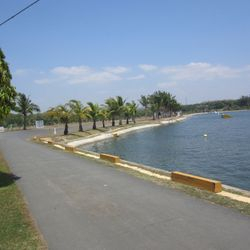 Inquire now and get your own beach resort and wakeboarding park! Batangas Resorts, Batangas Beach Resorts, Calatagan, Batangas, Calatagan beach resort, Batangas Beach, Wakeboarding park, Batangas Wakeboarding parks, Batangas Water Parks, Real Estate for sale in Batangas, Calatagan beach club, Calatagan Real Estate, Wakeboarding resort, Water ski resort for sale, Batangas Water Ski resort, Batangas Beach club, Batangas water park, water parks for sale, wakeboarding parks for sale, Batangas Wakeboarding.